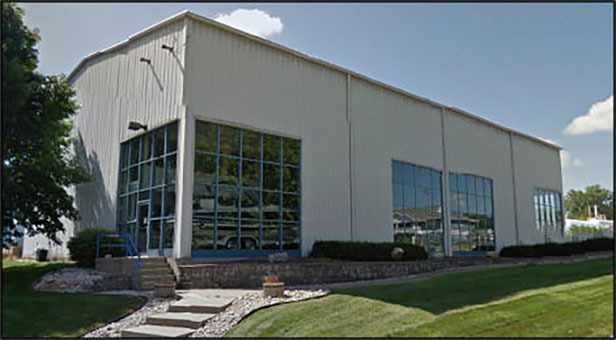 The Yacht Harbor LLC and Door County Houseboat Rentals LLC has added to their Houseboat fleet! 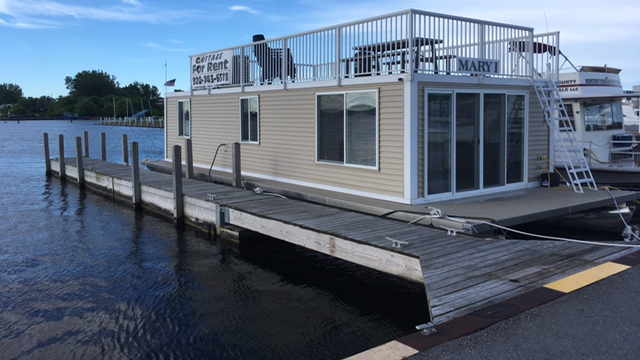 The finishing touches are being placed on the 2 bedroom floating cottage, Pier Relaxn, for the 2018 season. 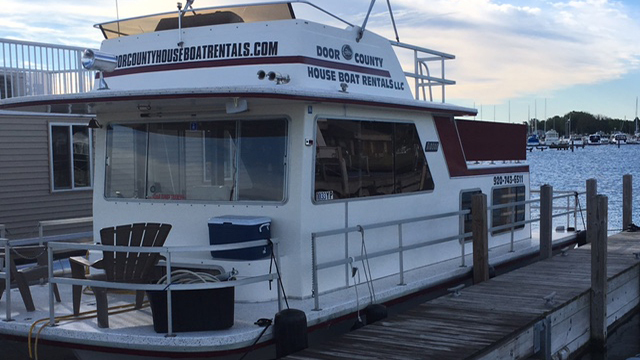 For a one of a kind adventure in beautiful Sturgeon Bay make memories right on the water with the houseboat or the floating cottage! Both the floating cottage and the houseboat, Desiree, feature an open design with ample living space and sleeping accommodations for up to 6 people as well as a kitchenette, full shower, and for those lazy sunsets they have an upper deck! 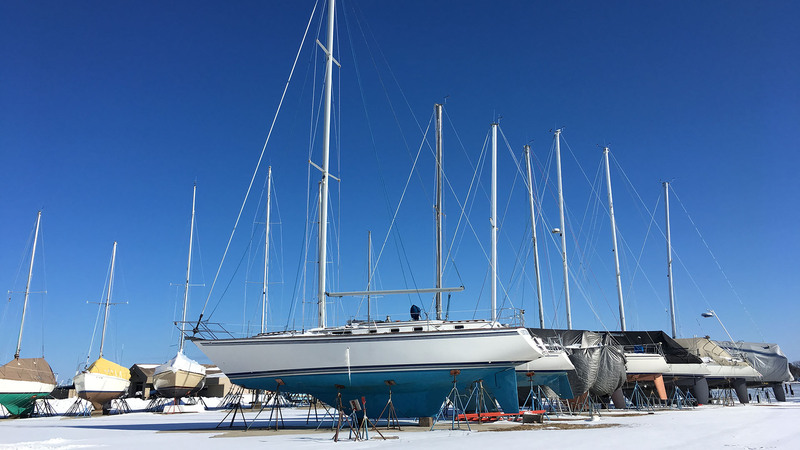 Imagine relaxing in Door County and experiencing the boat life in your very own floating lodging! Access to the Community Center including a Pickle Ball Court, Heated Saltwater Pool & clubhouse with WiFi is included in your rental. 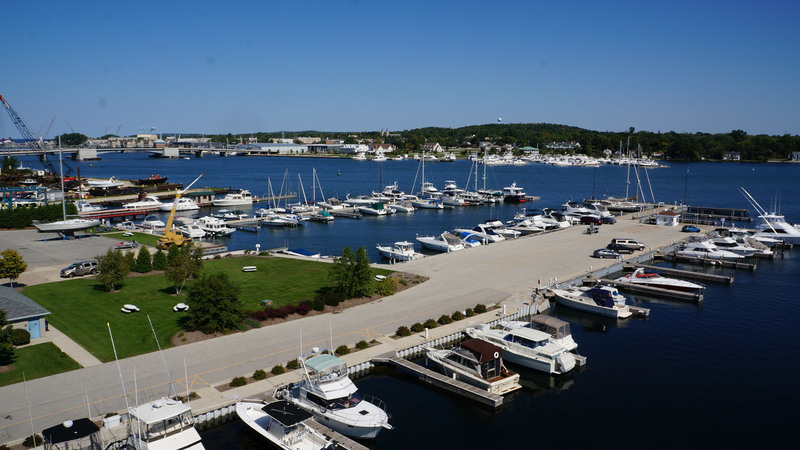 And to top it all off Sturgeon Bays finest shopping and restaurants are just a few steps away!